it's so close to the new year and i'm so excited because i've ordered my new kikki.k personal planner with the 2015 time planner insert!!! i spent about two hours last night on the kikki.k website trying to convince myself not to invest $229 on the premium leather stockholm planner, which is so so so beautiful. i went for the $99.90 black leather personal planner instead (because it had a buckle as opposed to the elastic band on the time planner -- essentially paying $25 for a buckle?!??!). you non-stationery people out there must think i'm a bit crazy, but it is so worth investing in a planner that i can re-use through purchasing new inserts, rather than purchasing a different diary for each year. i could spend way longer on this website, but i've just put together the things that i absolutely love in a collage for you all! that wooden stapler... man. i can totally see myself spending tonnes of money on homeware and stationery for my future house. and that black coffee mug?!? i can totally see myself sipping my daily cups of tea out of that thing. no words can ever explain my intense love for kikki.k. brb, waiting for my new personal planner to arrive. 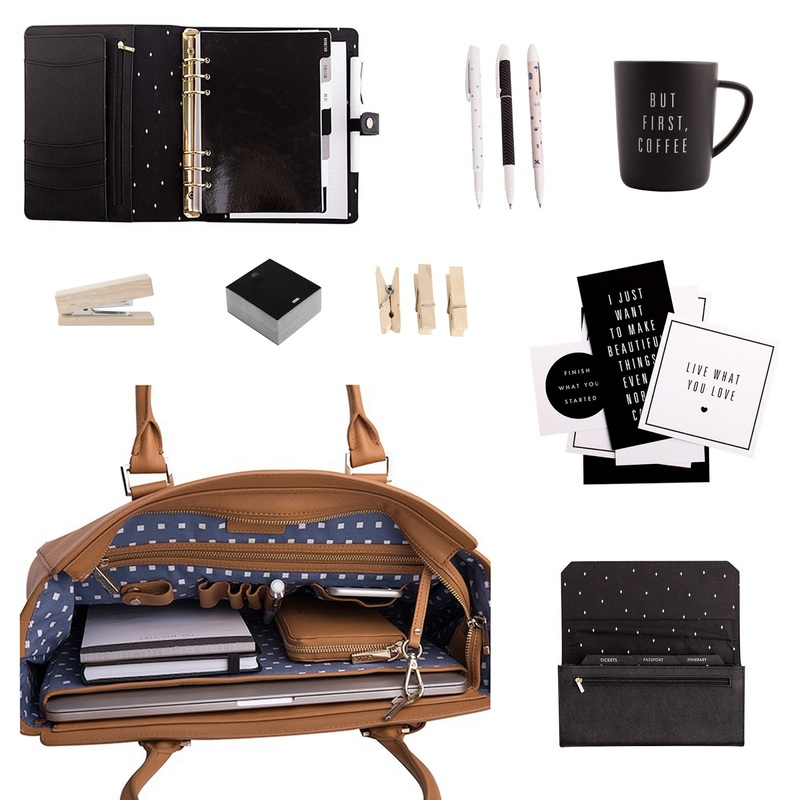 1 comment on "KIKKI.K WISHLIST"